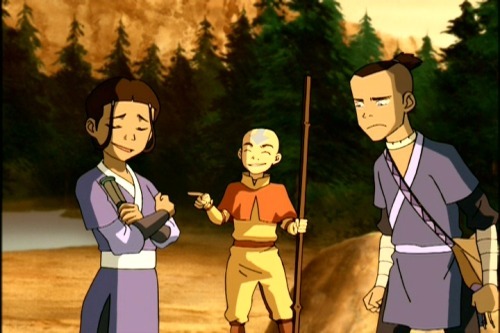 Sokka and washes away the group’s supplies. Minus food, the group heads for the nearest town. character from the start of the season. 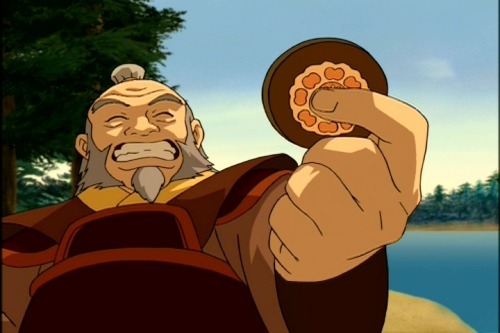 because Uncle Iroh had lost something precious. 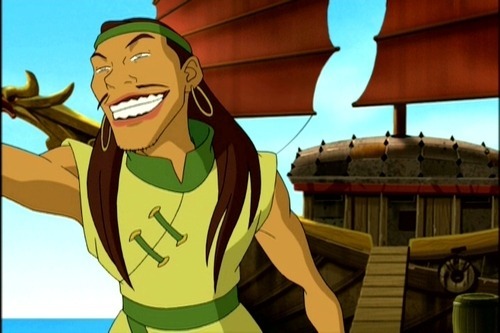 stand in of the Avatar universe, Pai-Sho. he needs a new one as soon as possible. ability at the game and corresponding wisdom. discover the ship belongs to pirates selling ill-gotten goods. as Earth Kingdom or even Fire Nation, really. They have their own style. without a shirt or wearing earrings. society and law and their design wonderfully represents it. investigate the pirate ship’s wares. done causing problems back at the figurative ranch. you’re stealing stolen property from pirates. who capture the young waterbender. 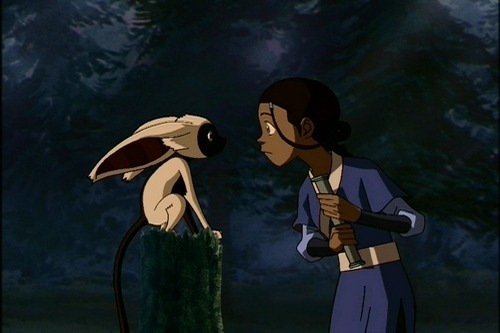 before her by a Fire Nation soldier. absolute rejection of societal norm (pirates)? using it to their advantage to escape. the losing end, once again, and our heroes continuing their journey. 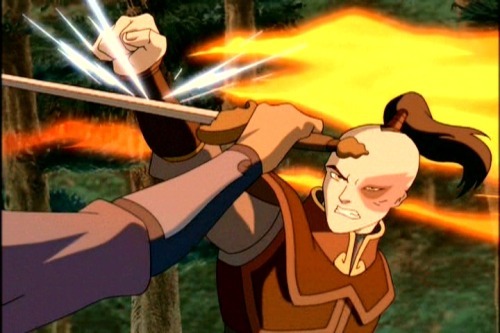 acceptance of Aang’s waterbending abilities. 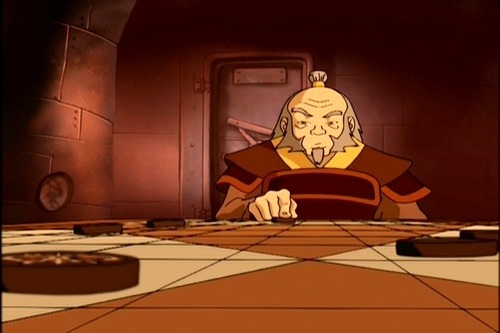 Zuko’s drive to find the Avatar or himself.